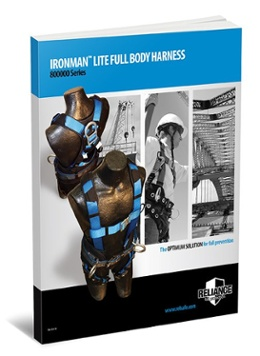 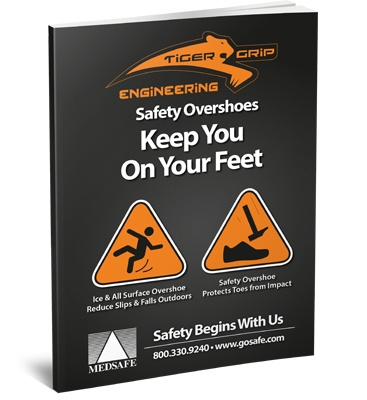 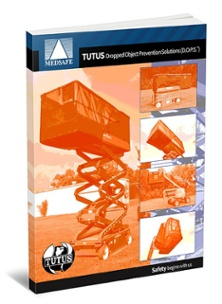 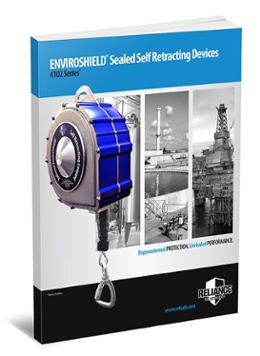 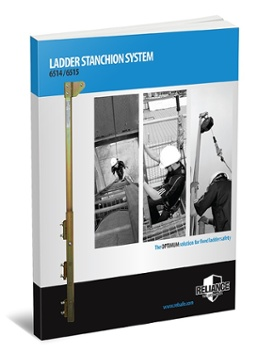 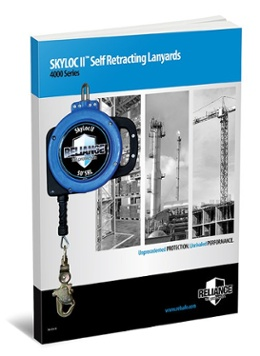 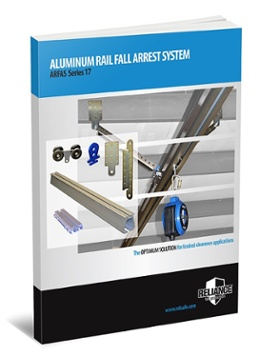 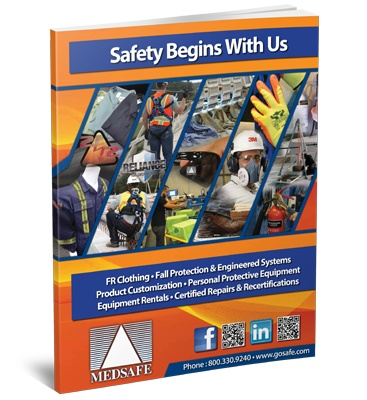 Protect Workers and Your Bottom Line with Safety Solutions from the Experts! 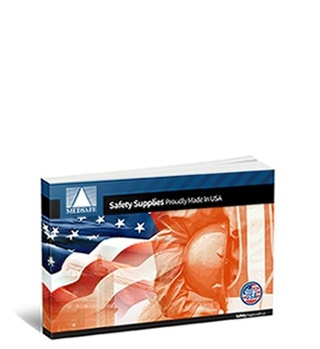 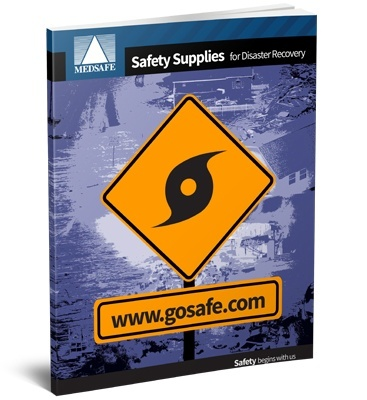 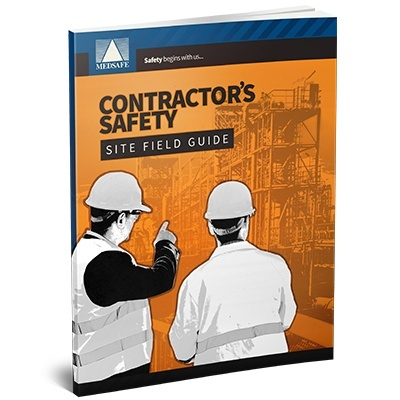 The Contractor Safety: Site Safety Field Guide provides “at a glance” safety solutions to the most common, yet often overlooked hazards and violations found on construction sites. 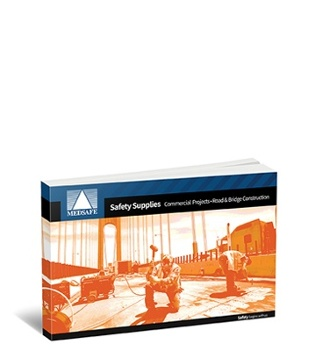 Improve site safety with the help of safety experts on your next jobsite! 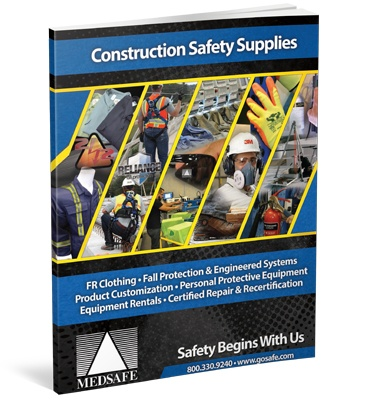 With so many gloves in the hand protection category, it can be confusing to know which ones are best for your facility safety program. 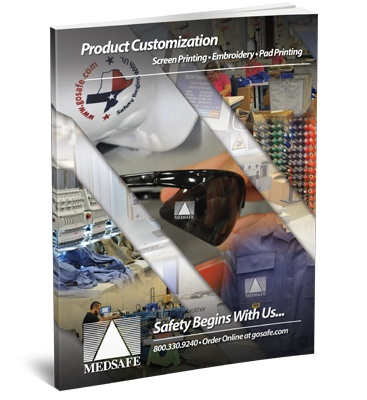 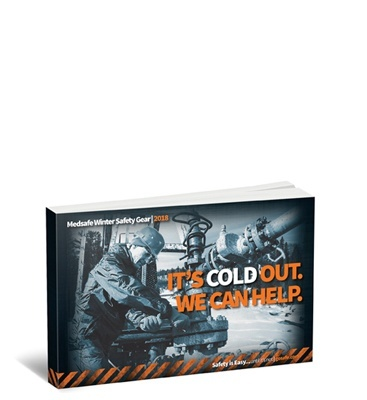 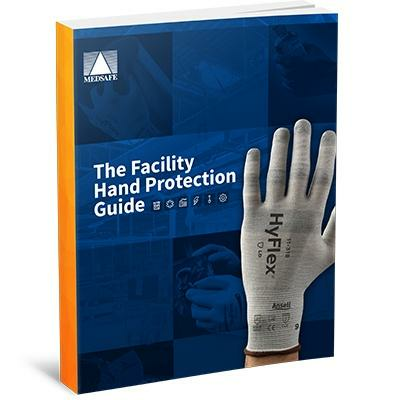 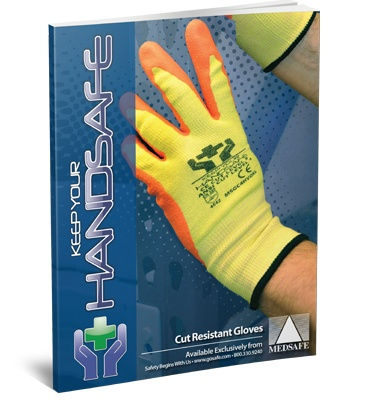 In "The Facility Hand Protection Guide“, Medsafe -- in partnership with Ansell® -- will cover the science and materials that help each glove meet code for every job in your facility. 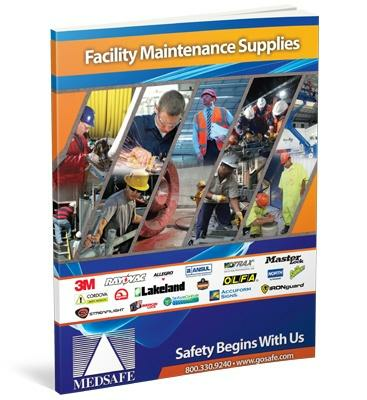 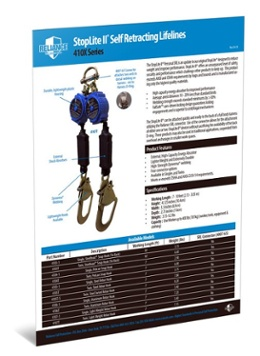 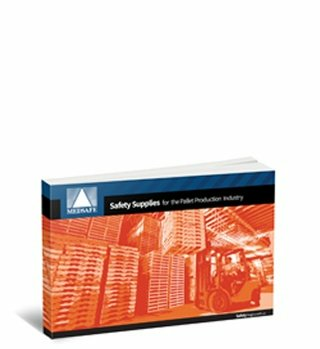 This guide will help safety managers and purchasing agents alike quickly identify the best glove for a wide variety of specific facility applications.